Passport Office Peterborough should be the best place to visit if you require urgent UK passport services. Please make sure that you get the necessary documents in place before you visit. You will require the address below. The Peterborough passport office is easily accessible, has long opening hours, but does not open on a Sunday. Visitors to the office are advised that booking ahead of time is required at the Peterborough passport office, as the office is run on an “appointments only” basis. Free Guide For Online UK Passport Application. 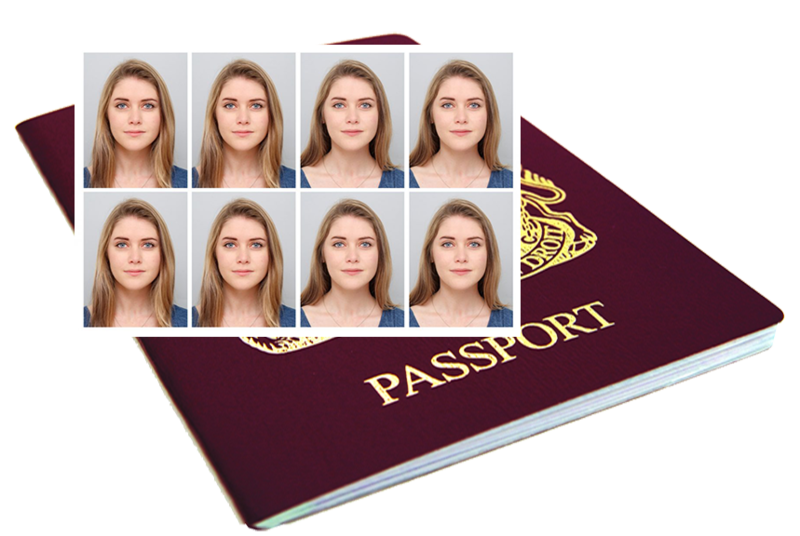 For those who have taken Digital Passport Photo in our studio, we offer FREE guide to complete online passport application. 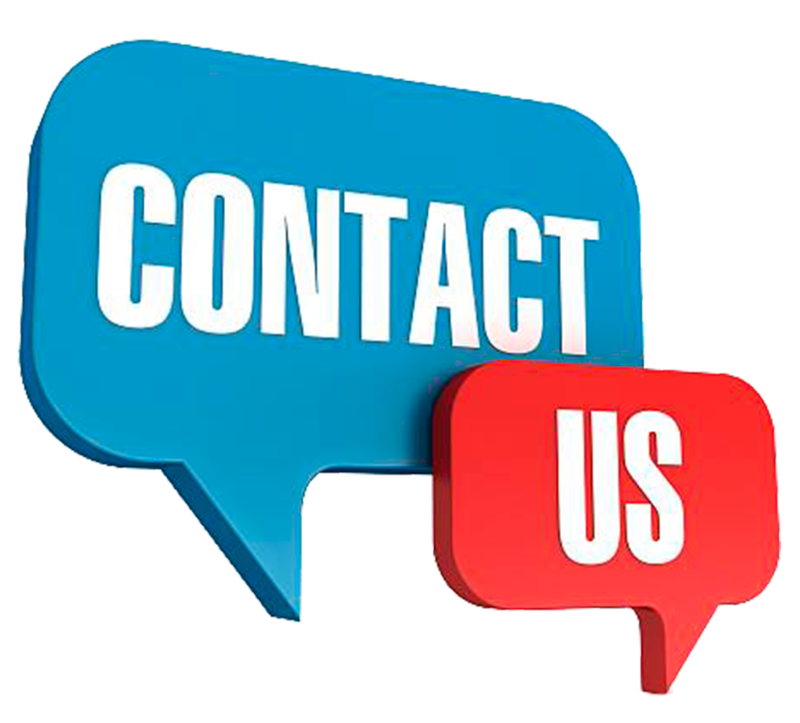 If you require us to help you fill the online application form, we charge £7.99 per application. However, appointment is necessary. Please call 02476101687 to book appointment for these services. Appointment is necessary at Peterborough Passport Office. Right Digital Passport Photo For Passport. Visit The Imaging Professionals, Coventry best studio for instant Digital Passport Photo, ID and Visa Photo. Our digital passport photo service is done using our private and modern controlled lighting photographic studio. No appointment is necessary. Walk in customers are welcome. Digital Passport Photos are often ready in 3-5min. We serve people of all ages and nations. Send Passport Via DHL to HM Passport Office. We are DHL authorised partner in Coventry. You can send your documents to UK HM Passport Office from here. You can use our reliable, fully trackable and secured DHL service to send your passport to your chosen HM Passport Office once you have completed your online application.